Looking to sell your used car in the Kansas City area? 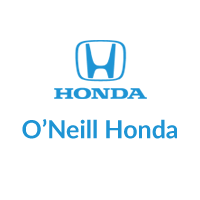 O’Neill Honda is ready to buy your used vehicle and offer you the fairest trade-in value around. We’re looking for pre-owned vehicles of all makes and models, and we want to buy from you. You don’t even have to buy from us either! Give you money on the spot!